Are you curious to know if someone from your neighbors is stealing your network? Gaming consoles, smart phones, laptops, there could be anything that can be connected to your Wi-Fi network and use up your precious bandwidth and broadband data. Why should you pay through your nose while someone else hijacks your network and enjoys the free Internet? If you think someone is stealing your Wi-Fi network, then the following tips will help you lay all doubts to rest. How to tell if Your Neighbors are Stealing Your Wi-Fi Connection? Do you think the sudden slow speed of your Internet is a regular bump in the ISP service? Is this happening regularly and you find your valuable bandwidth suddenly depleting without any cause? There may be someone who is enjoying your Internet connection by sneaking into your wireless network. The following ways will help you find if there is any unauthorized device that is logged on to your network without your knowledge. Login to the router admin page and look for DHCP Client Table, DHCP Client List, or search for Attached Devices. 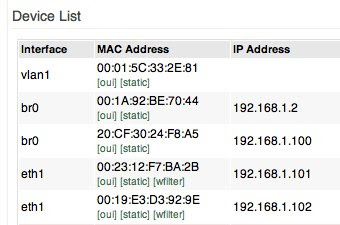 This will help you look at the list of MAC (media access control) addresses that are connected to your router. Thus, if you have 2 devices connected at home and the list shows 5 devices connected, means 3 are unauthorized devices. It is definitely time to catch the thief. However, previously connected devices such as your old smartphone, or gaming console, etc. may also appear in the list. You can clear the list and then recheck if any unauthorized device comes up in the list again. Windows users need to press the Windows Key + R and type explorer.exe in the dialog box that opens up. Go to Network  Network Infrastructure and look for any unknown devices that come up in the list. If you find none that means there are no intruders or else you need to go to the router administration page for further action. There are different apps available to help one search for any unauthorized devices logged into your wireless network. 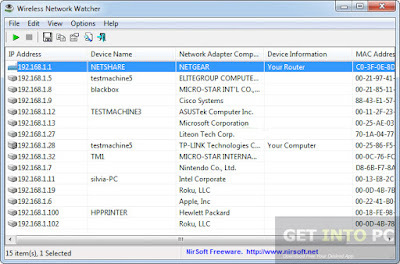 Wireless Network Watcher : It scans wireless network and lists out all the devices that are connected to the network. F-Secure Router Checker: It checks the router settings to see if your DNS settings or router is hijacked or compromised. 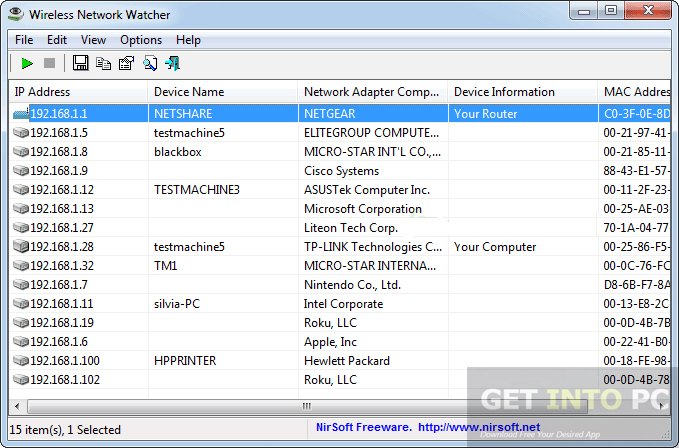 Wi-Fi Inspector : It is free software used to check real monitoring of network status. Fing: Fing is tool that helps to see all devices connected to the network. These tools are helpful in figuring out any unknown devices logging into your network at any time of the day, especially when there are no known guest devices in your house. These are some of the simple yet effective ways to find if someone is stealing your Wi-Fi. Sniff out the thieves using these methods and then change your wireless network password as well as encryption status to prevent future thefts.